We aim to provide a stimulating environment in which children develop self-discipline and self esteem. We believe in working towards managing behaviour rather than the discipline of a child. Clear consistent boundaries are set regarding behaviour, taking into account the age and stage development of the child. Children are made aware of the need for goals and boundaries and specific expectations for their behaviour in ways appropriate to their levels of understanding. Positive methods of guidance are used. We reward good behaviour and encourage respect for others. We encourage responsibility such as helping to tidy up, helping with cups and snacks at snack time, helping the new/smaller children. Adults intervene and redirect, if necessary, to prevent disagreements developing that children cannot handle. Physical punishment is never used, nor are practices which humiliate or frighten children. Physical punishment is not resorted to and where restraint is unavoidable, the minimum amount is used consistent with maintaining the safety of the child and others. Any incidents of unwanted behaviour are handled in a calm and controlled manner. If parents think their child is being bullied, they are requested to inform the Learning Co-ordinator/Manager, noting if possible, who, what, where and when the bullying occurred. If bullying is taking place, responses will vary from short periods of exclusion from activities to a withdrawal of privileges. In extreme cases, children may be excluded from the provision. Persistent problems with unwanted behaviour are promptly and accurately recorded, then reported to parents/carers, colleagues or professionals, as appropriate, and advice sought. It is always made clear that it is the behaviour, not the child, that is unwelcome. Training and support in behaviour management is available to staff. A designated member of staff will have a responsibility for Behaviour Management issues. 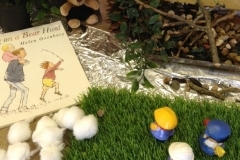 To help the children understand and learn how to play amongst others we have a set of Golden Rules which are regularly discussed with the children. Praising and rewarding positive behaviour. Providing a good role model prompting acceptable behaviour. Discussing issues with other children. Giving children the language with which to express themselves. Providing a stimulating and developmentally appropriate curriculum. 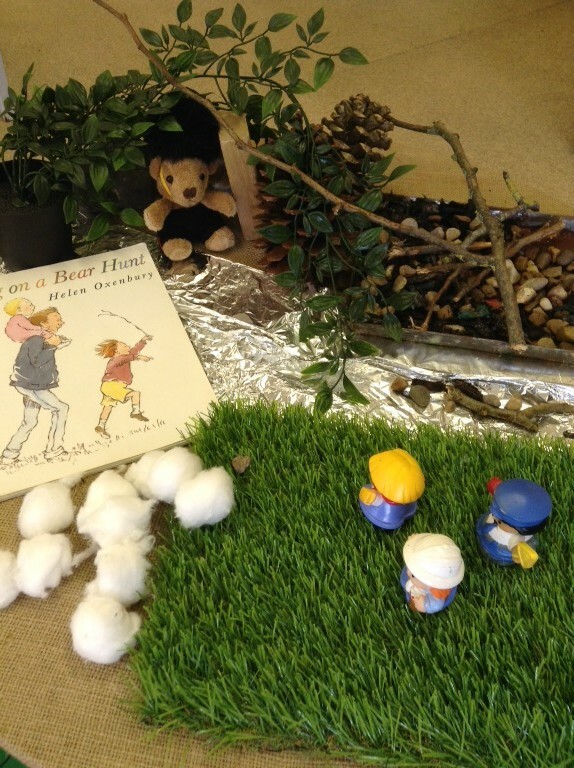 Providing equipment and materials through which children can play out their feelings. Giving attention on a one to one basis. Children are awarded stickers for helping to tidy up, good work. Rewarding achievements through our achievement tree.